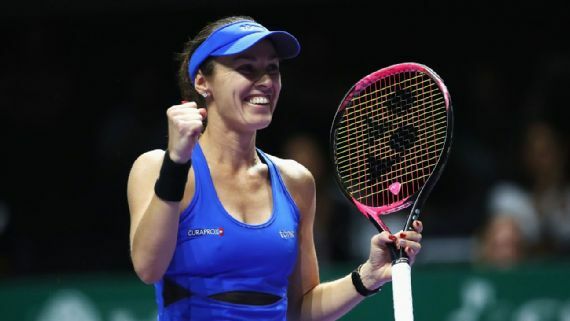 Is she a proud athlete or is this another twist in the topsy-turvy career of Martina Hingis? It's a harsh but legitimate question now that she has decided to retire for a third time. On Thursday at a news conference in Singapore, Hingis unexpectedly announced she was walking away from the game again. The timing of the decision came in much the same way she traveled through the game for 23 remarkably successful and often bizarre years. In September, Hingis won Grand Slam Nos. 24 and 25, in doubles and mixed, at the US Open. So why now? She and Chan are the No. 1 team in the world, after all.